Just as Portuguese superstar Cristiano Ronaldo accepted a massive fine last month on tax evasion charges, so the country’s most decorated yet controversial coach, who has won league titles in four different countries and the Champions League in two, also fell foul of Spanish law when he appeared in a Madrid court. The former Real Madrid and Manchester United boss accepted his sentence for defrauding the Spanish authorities of €3.3 million in 2011 and 2012 in unpaid taxes. The money involved revenues from image rights, not salary paid by Real Madrid. He had already paid part of what he owed last year. Jail sentences of two years or less for first-time offenders in Spain are invariably suspended. But as part of the deal Mourinho also has to pay a fine of nearly €2 million, 60% of the amount defrauded, as well as €121,764 in interest. Prosecutors said he had created offshore companies to manage his image rights and hide the earnings from tax officials when he was coach of Real Madrid and a fiscal resident in Spain “with the aim of obtaining illicit profits”. His defence team apparently agreed to exchange the 12-month prison sentence with a daily fine of €250 for 24 months. Unlike the Ronaldo case, Spanish media were not told about Tuesday’s hearing, so there was no media scrum to greet Mourinho, who was sacked by Manchester United in December. His plea deal came two weeks after Ronaldo pleaded guilty to tax fraud from the time he played in Spain. He received a two-year suspended sentence and was ordered to pay nearly €19 million. 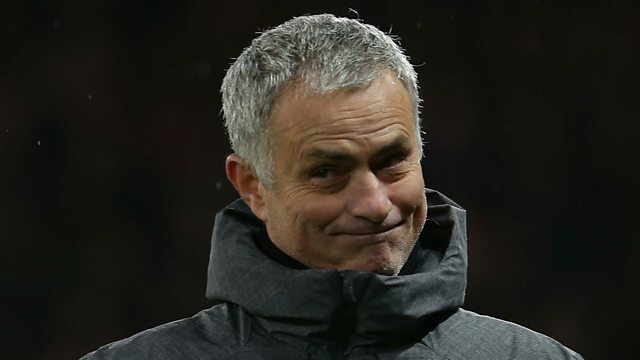 Mourinho had appeared before a judge back in 2017 and denied any wrongdoing, saying he had paid everything he owed to Spanish tax authorities from the time he coached Real Madrid. Amid a fierce crackdown by Spanish tax authorities, a number of other senior footballing figures have been subjected to investigations in recent years, including Lionel Messi, Javier Mascherano, Marcelo, Luka Modric, Alexis Sanchez, Ricardo Carvalho, Angel Di Maria, Radamel Falcao, Fabio Coentrao and Xabi Alonso.